We are disrupting the networking, sales- and relations industries. Get closer to your contacts, improve your relations and close more deals. Available free for iOS and Android. Real-time analytics, coaching, gamification and deals for sales teams using Closr sales and relations. 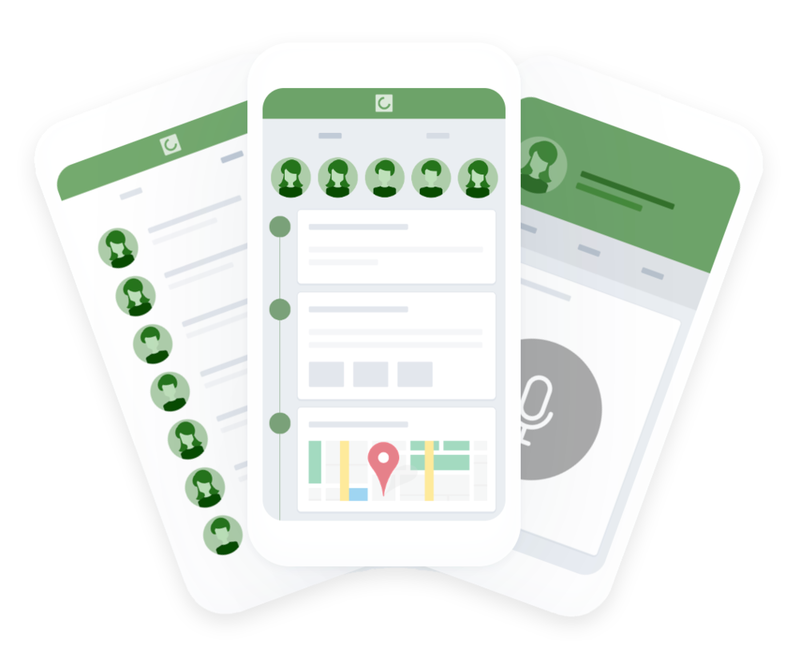 Get relevant information about the people you meet from more than 150 social sources, and send out your digital business card to connect with anyone.